Cup Holder Clamp Only $4.12! Ships FREE! You are here: Home / Great Deals / Cup Holder Clamp Only $4.12! Ships FREE! Order this Cup Holder Clamp for Only $4.12! Ships FREE! Perfect for kids or for adults! 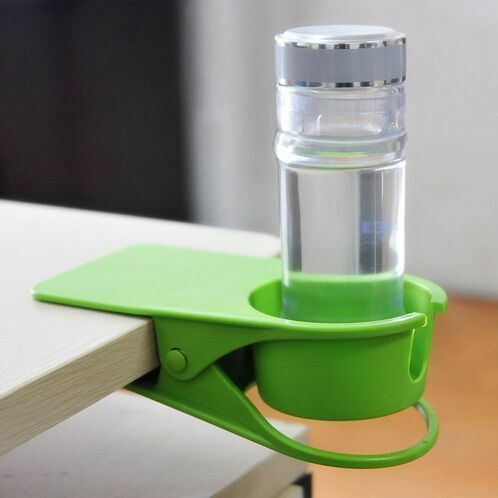 Keeps cups from toppling over and gives back surface area to your table or desk! Check out other great deals!